If you want to do something really good for yourself and your skin, then NIVEA Creme is a must-have. With its firm consistency, every moisturising moment is one of nurturing care for your body and soul. The discreet fragrance of bergamot and orange, combined with lavender, rose, lilac and lily-of-the-valley, is unforgettable. So, next time your skin needs a moisture boost, turn to our iconic blue tin. Read on to discover, just how many NIVEA Creme uses you can take advantage of. Above all, it’s important to massage NIVEA Creme into your skin with calm, even strokes and give it time to absorb. Rubbing it in rapidly and roughly can damage your skin. 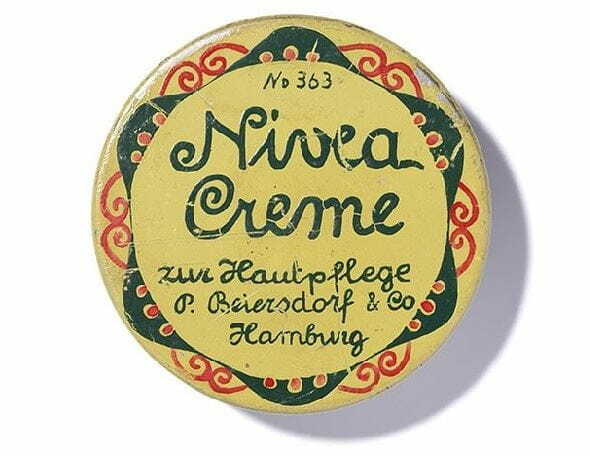 So, while applying the rich, nourishing mixture of NIVEA Creme may take a little bit longer than usual, it is your one-stop-shop answer for a number of skin care needs. NIVEA Creme is suitable for every skin type. While this cream can seem particularly heavy, in small amounts, it is the perfect daily moisturiser. Apply NIVEA Creme at night before going to bed to nurture rough and cracked lips overnight. NIVEA Creme is perfect for nurturing very dry body parts, such as elbows, knees and feet. Gently massage NIVEA Creme into your fingers and nails after a home manicure to lock in moisture. For babies with dry skin the use of NIVEA Creme is recommended.